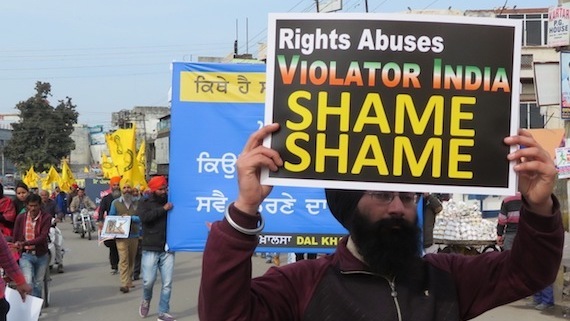 Dal Khalsa and its allies staged street protests in Ludhiana, Hoshiarpur and Zira against denial of right to self determination under present Indian Constitution, on the occasion of India's Republic day. 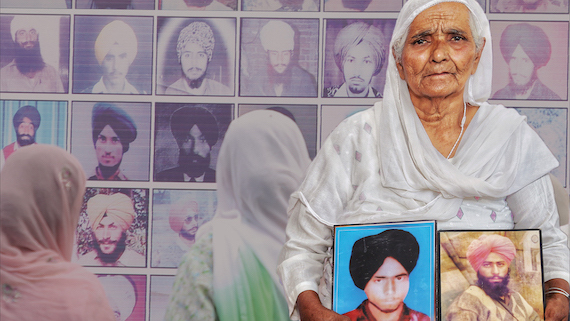 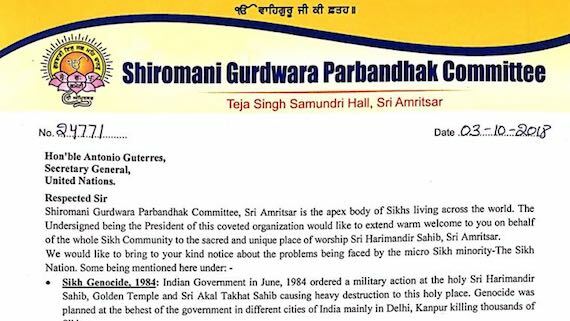 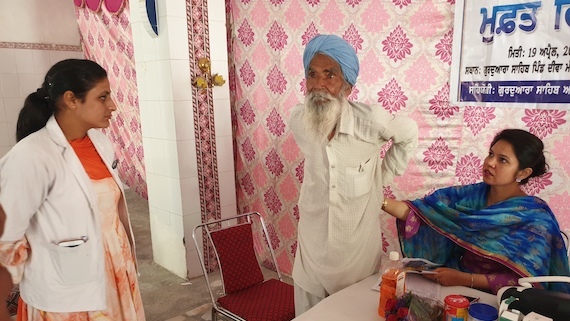 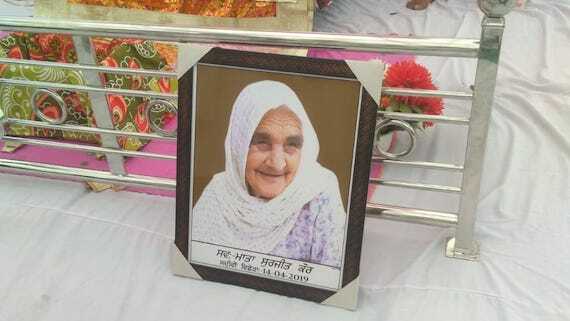 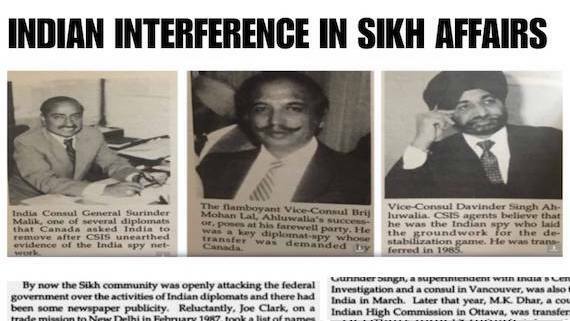 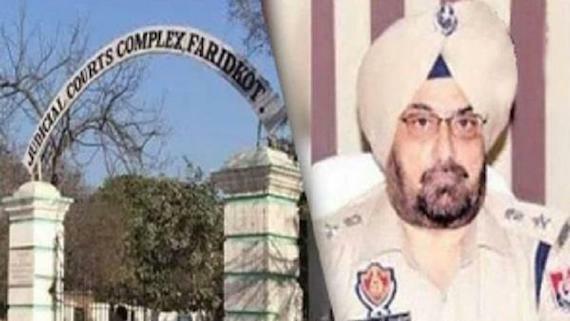 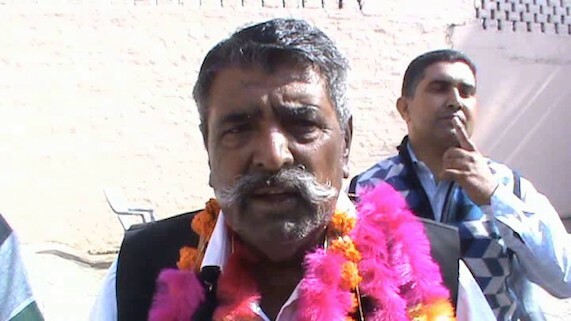 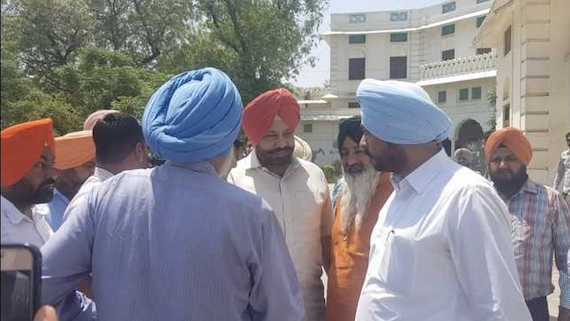 In a letter addressed to the UN Secretary General Antonio Guterres during his visit to Amritsar, the Shiromani Gurdwara Prabandak Committee (SGPC) raised issues of 1984 Sikh Genocide, Sikh identity, Sikh articles of faith, Visa free corridor to Gurdwara Kartarpur Sahib and hate crimes against Sikhs. 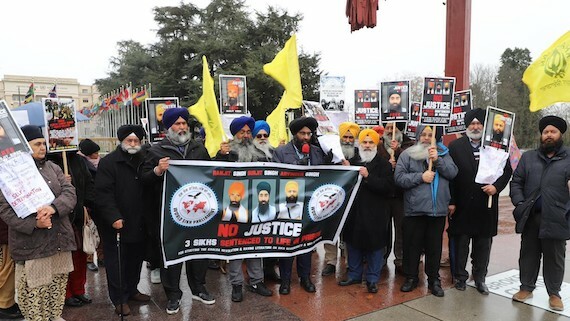 The Khalra Mission Organization, a Punjab based human rights group, has written a letter to United Nations' Secretary-General António Guterres ahead of his visit to Darbar Sahib in Amritsar city of Punjab. 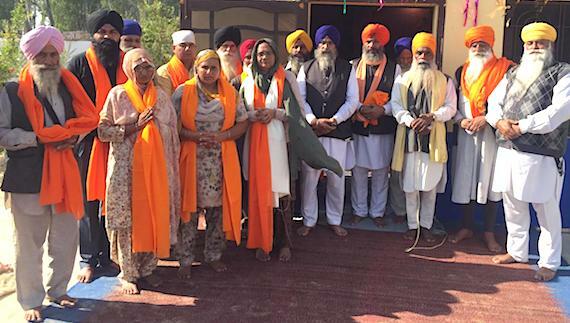 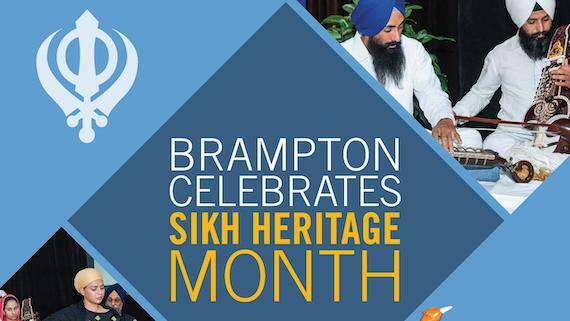 Dal Khalsa, a pro-freedom Sikh group, said that it was delighted to learn that United Nations Secretary General will be visiting be visiting Darbar Sahib, on October 3, during his forthcoming visit to Indian subcontinent. 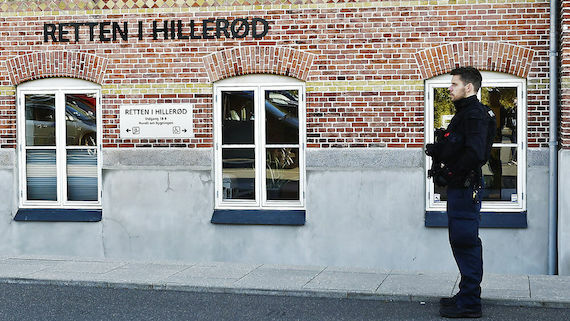 It is learnt that a Copenhagen appeals court on Friday (Sept. 21) ruled that a 51-year-old Dane of Rwandan origin can be extradited to Rwanda where he is accused of taking part in the 1994 genocide. 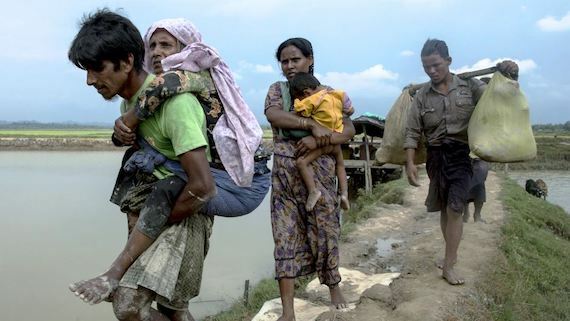 The Human Rights Council on Thursday (Sept. 13) held a high-level panel on the seventieth anniversary on the Convention on the Prevention and Punishment of the Crime of Genocide. 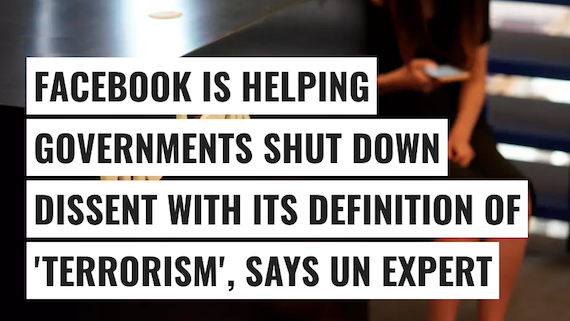 An independent expert appointed by the UN’s Human Rights Council has written to Facebook CEO Mark Zuckerberg to express concerns about the company’s overly broad definition of terrorism and the apparent lack of a comprehensive human rights-based approach to the policies governing access to and use of its platform. 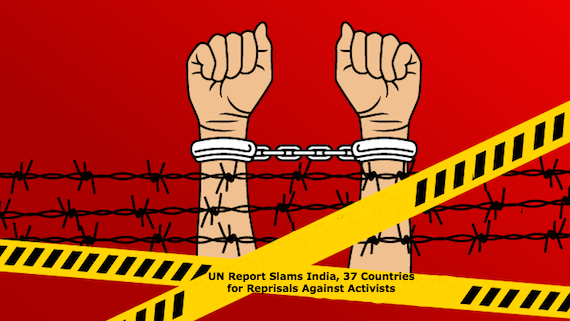 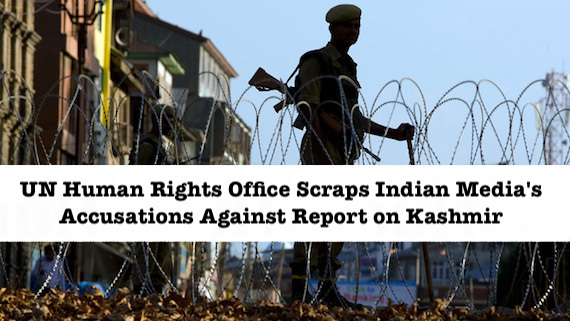 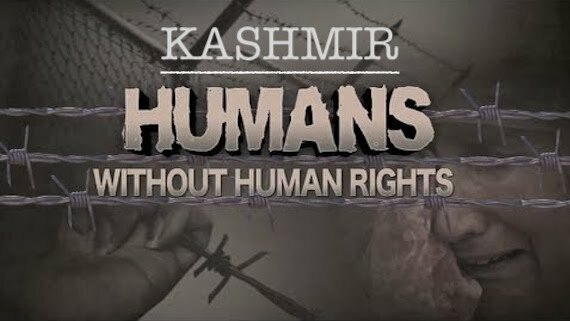 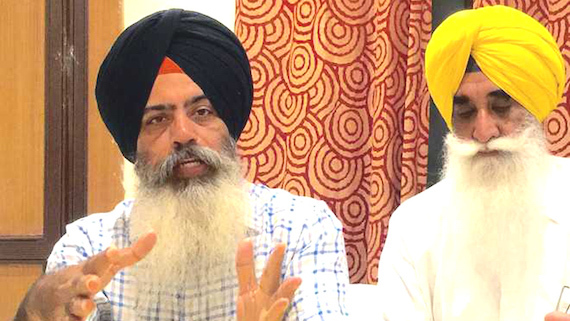 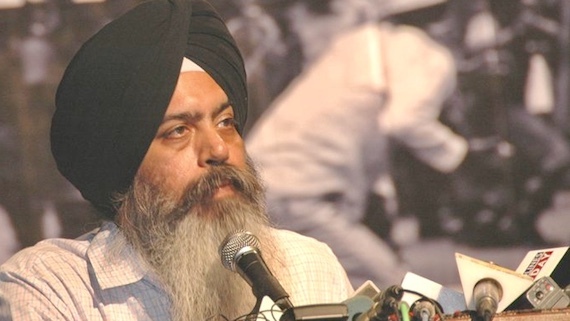 In a written statement issued few days back Dr. Jasdev Singh Rai, director of Sikh Human Rights Group, said that he raised the issue of political prisoners at the 38th Session of Human Rights Council at Geneva under agenda 3. 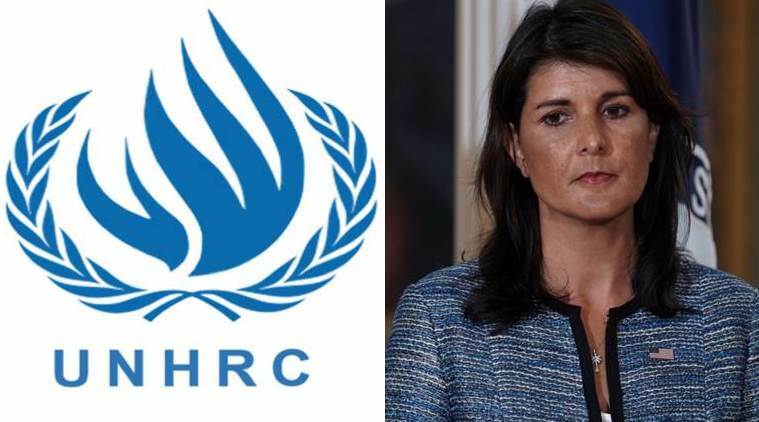 United States of America (USA) has withdrawn from the United Nations Human Rights Council accusing it of "chronic bias" against Israel, in a move that was criticised by human rights groups and described as regrettable by foreign leaders. 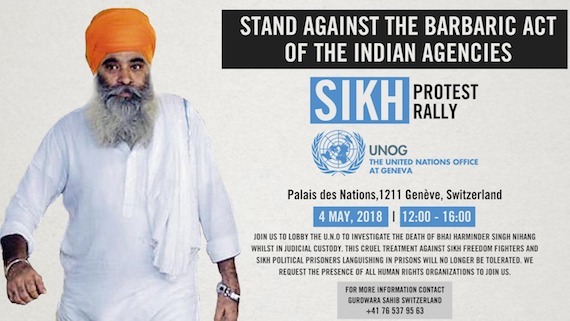 Sikh activists from across the globe are set to hold a protest rally outside the UN office in Geneva on Friday 4 May 2018 between 12 noon and 4pm. 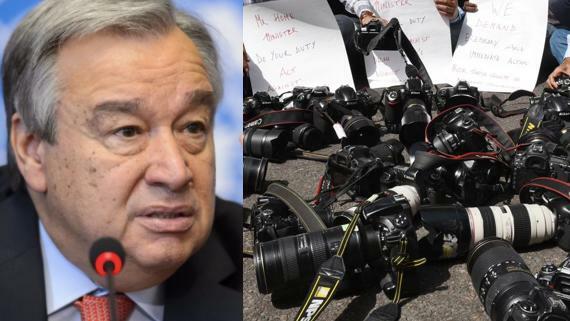 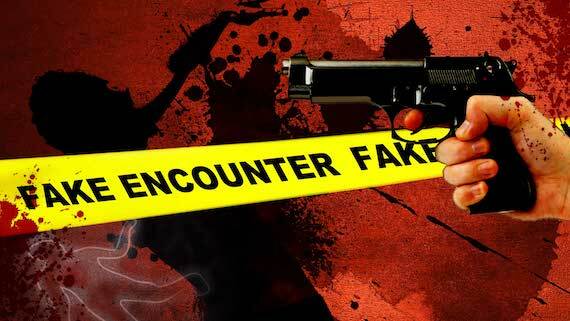 UN chief Antonio Guterres has expressed concern over the deaths of two journalists in India and the violence against media-persons across the globe.